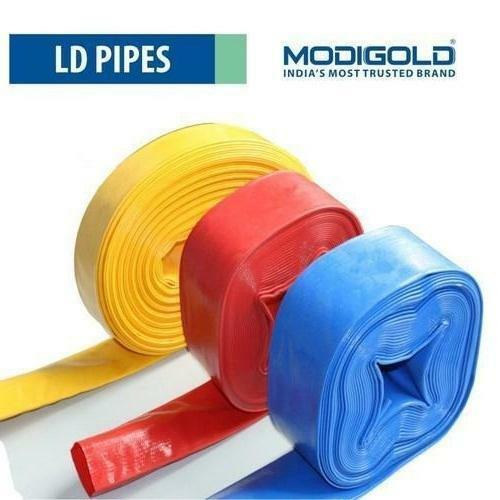 We are manufacturer and exporter of LLDPE Lay Flat Hose. In order to fulfil the ever-changing demands of our clients, we have been engaged in offering a quality range of LLDPE Lay Flat Pipe. These offered products are manufactured by our experts using high-quality linear low-density polyethene plastic that is sourced from vendors of high repute. In tandem with international quality standards, our range is stress-crack resistant. Besides, we ensure timely delivery of consignments at clients' doorstep. We are offering a complete range of Lapeta Pipe to the clients. 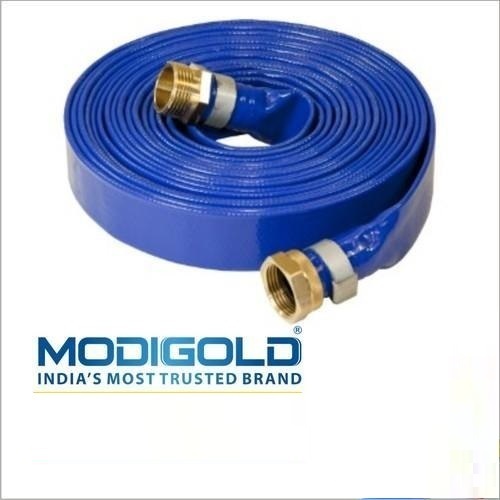 Looking for “LLDPE Lay Flat Hose”?